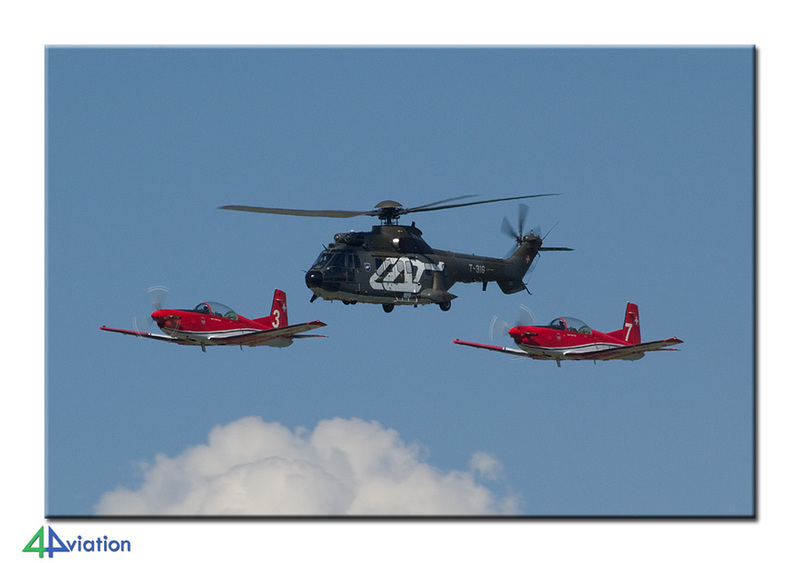 In 2014 the Swiss Air Force celebrated its 100th birthday, 50 years of Patrouille Suisse and 25 years of the PC-7 team with an air show at Payerne. We headed to Switzerland with a bus. 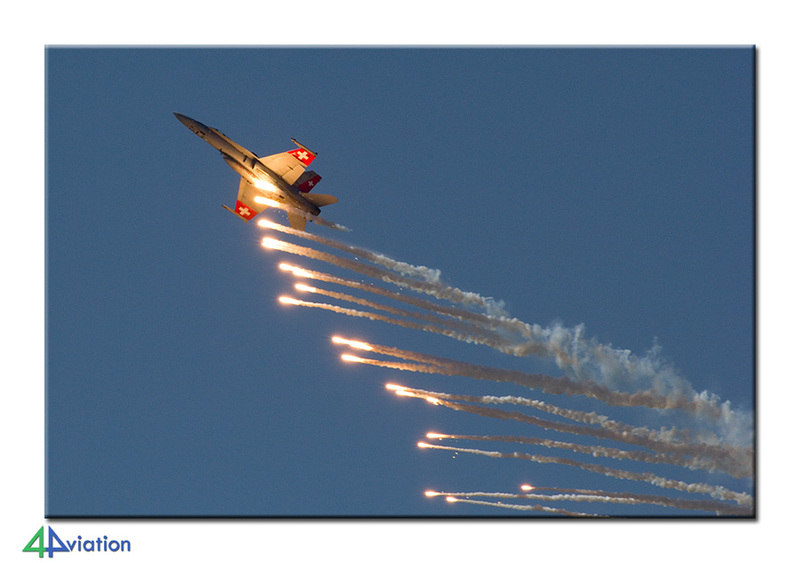 In 2014 the Swiss Air Force celebrated its 100th birthday, 50 years of Patrouille Suisse and 25 years of the PC-7 team. 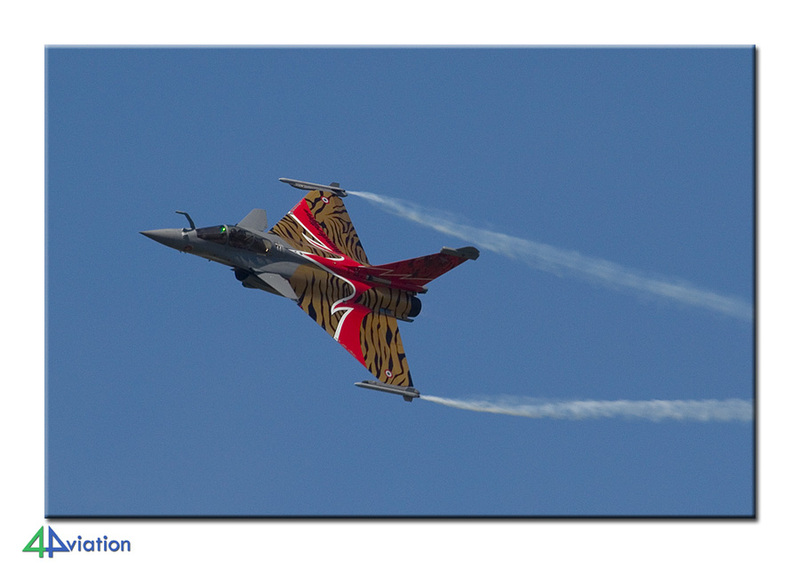 To commemorate this, a large air show at Payerne was organised, that stretched over two consecutive weekends (the last weekend of August and the first weekend of September). 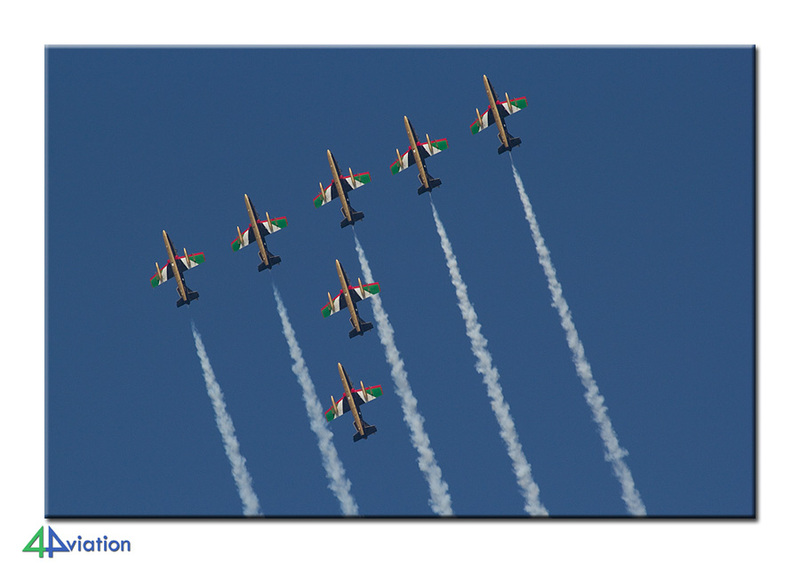 4Aviation decided to organise a bus trip to the show during which we would visit the event on Saturday 6 September. The trip started on Friday afternoon, 5 September, when the first passengers boarded the coach in Nijmegen. After a tour via several pick-up locations we left the Netherlands later that day at Venlo. 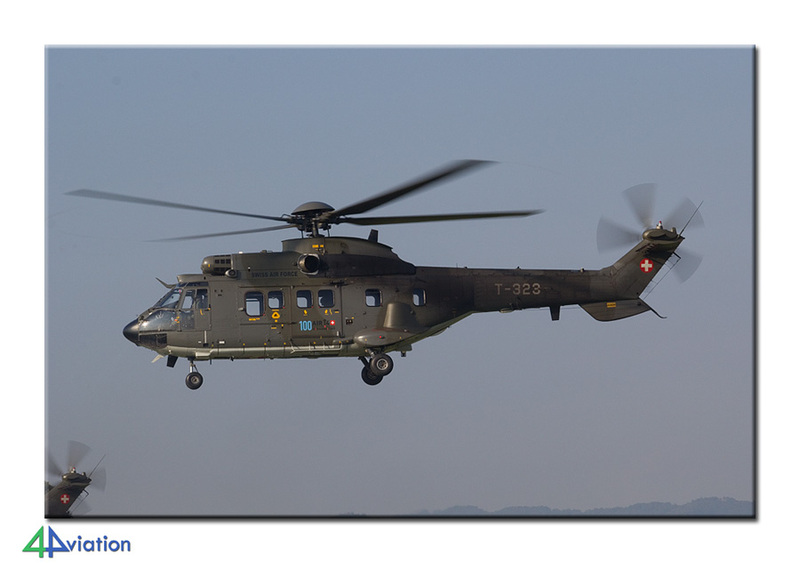 The last, of 43, participants was picked up at Karlsruhe during the night. 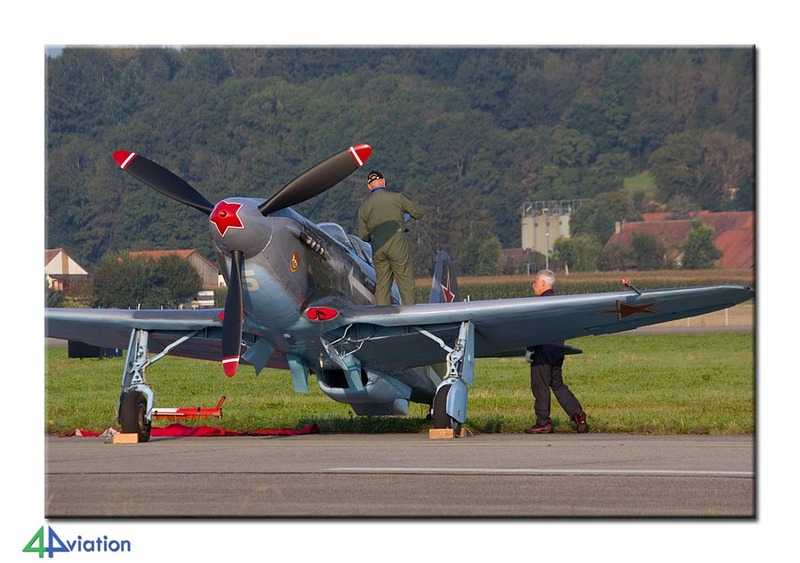 The trip went smooth and according to plan and we arrived at Payerne on Saturday morning around 6.30 in the morning (Saturday 6 September) without any traffic jams or even dense traffic. After walking a bit and collecting the entry tickets everyone could enter the show terrain well in time and without much hassle. The day was marked by very fine weather, lots of sunshine and comfortable temperatures. The static was, as so often, difficult for photography. 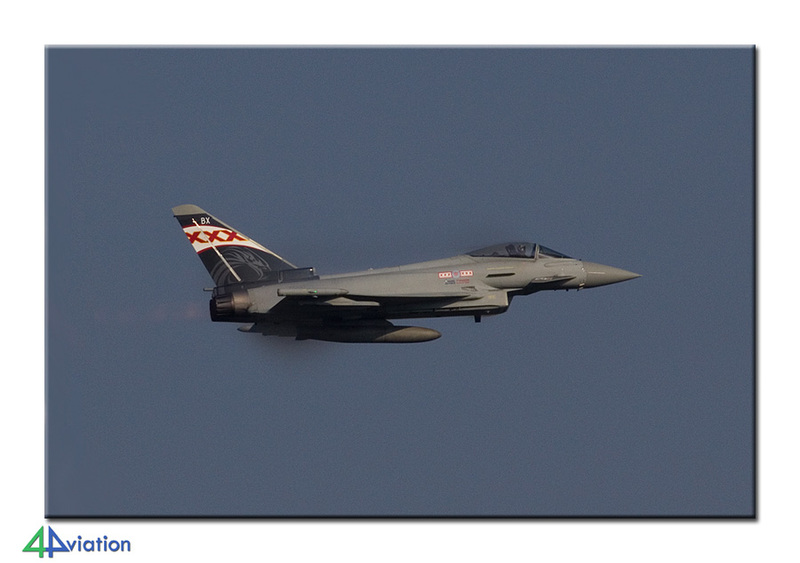 Photography was great though for the aircraft that took part in the air show itself. At there were a lot that took part. The Swiss managed to bring together an interesting group of participants. 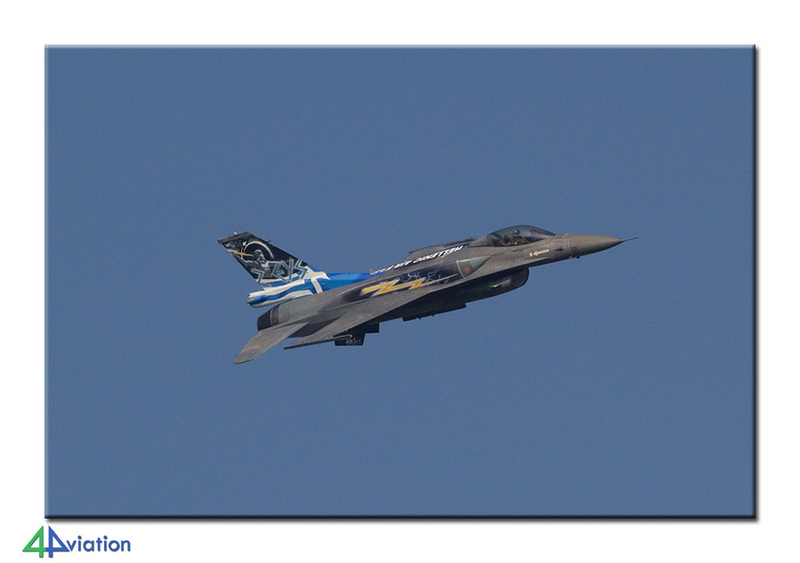 This consisted of many international display teams and solo displays. 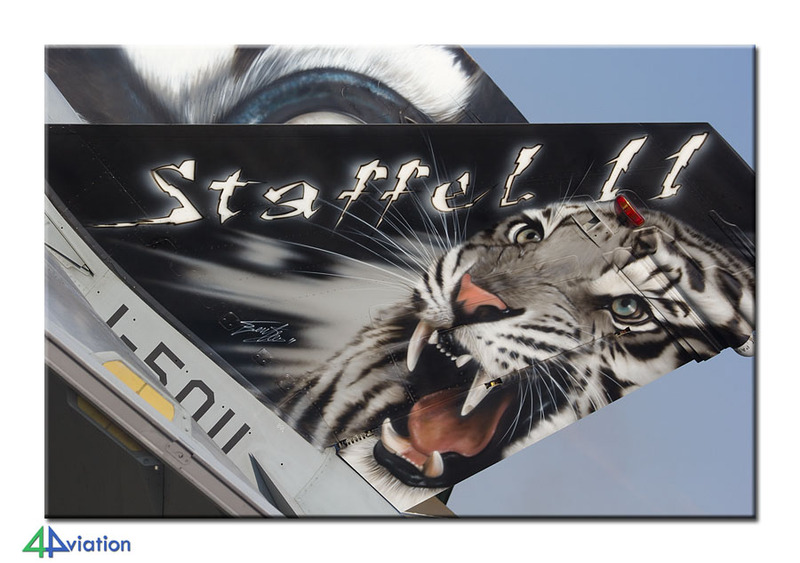 On top of that the Swiss Air Force itself was represented extensively of course. 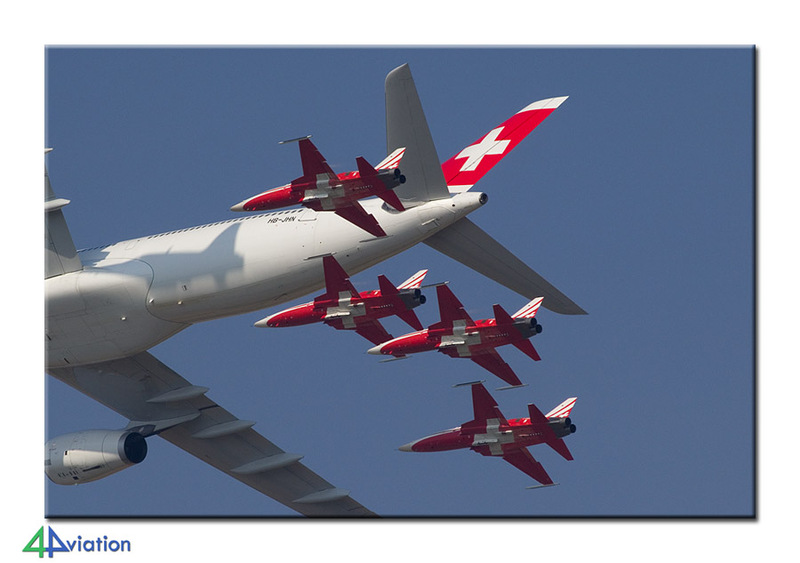 Very nice was the formation of Patrouille Suisse and a Swiss Airbus A330. 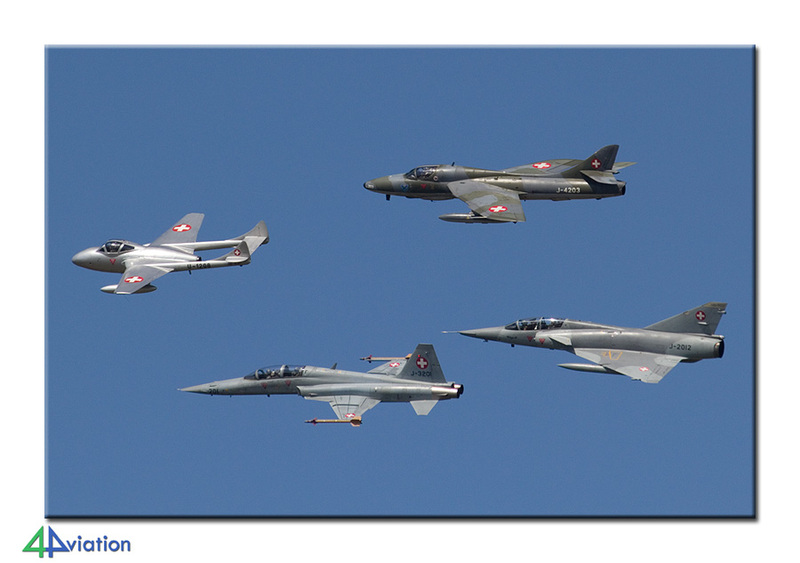 The formation of a Vampire, Hunter, a Mirage 3 and an F-5F can be considered very special as well. The air show lasted for about the entire day. At the end of the Saturday all participants of the bus trip ended up at the bus by 19.00. A night in a hotel near Basel/Mulhouse was planned for the return journey. This meant a rather relaxed end of the Saturday. Everybody headed for their beds soon after arrival in the hotel. On Sunday morning (7 September) breakfast was served after which the ride home started again at 9 o ‘clock. The journey home was smooth. Underway a major break was planned for lunch and by the end of the afternoon everybody had been dropped off again at the desired location.